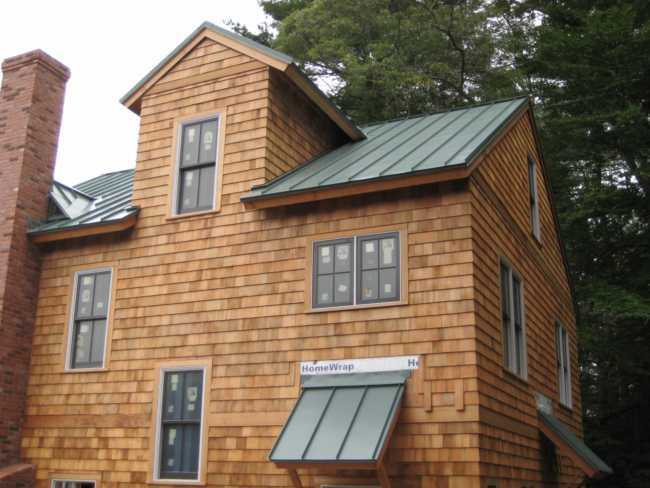 Standing seam roofs have many advantages over other kinds of roofing. They are energy efficient and environmentally safe, which makes them a popular option for sustainable / green roofing retrofits as well as new construction projects. 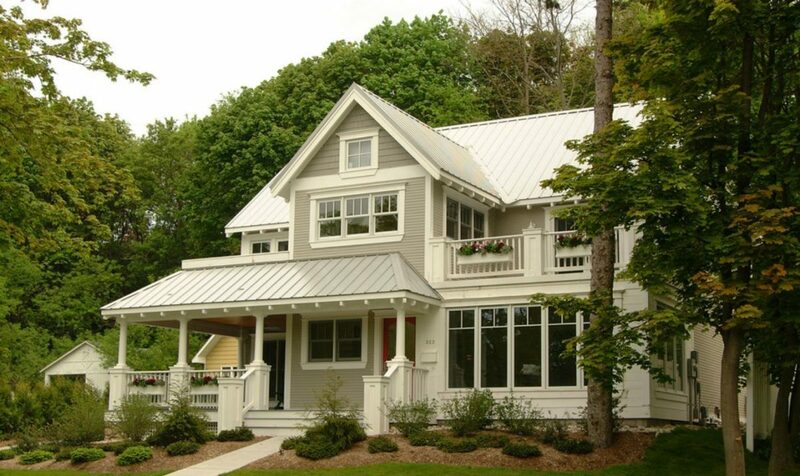 Standing seam metal roofs installed right can last well over fifty years with little to no maintenance. Additionally, they are resistant to storm winds, hail and fire. Most manufacturers offer systems rated for up to 110 mph and greater wind uplift. – Because of all of these advantages, the higher cost of metal, and a technically involved installation process, standing seam initial costs are often quite a bit higher compared to composition shingle roofs. 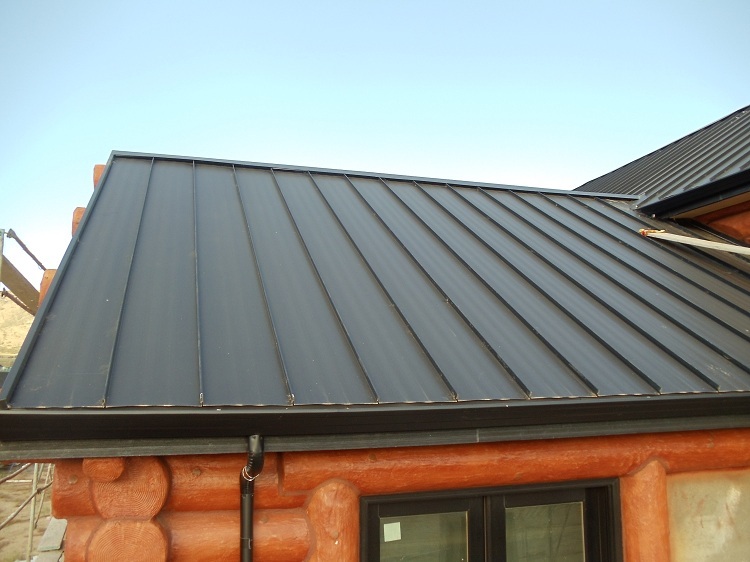 The price for a standing seam metal roofing materials and labor may vary from supplier to supplier. The price per square foot also depends on the total square footage of materials needed for the project. For a small order of standing seam panels such as for a porch roof only, you may have to pay as much as a $700.00 for 100 sq. feet of materials. However, for a larger order such as the entire roof, your materials may only cost between $300.00 to $400.00 per square (100 square feet). 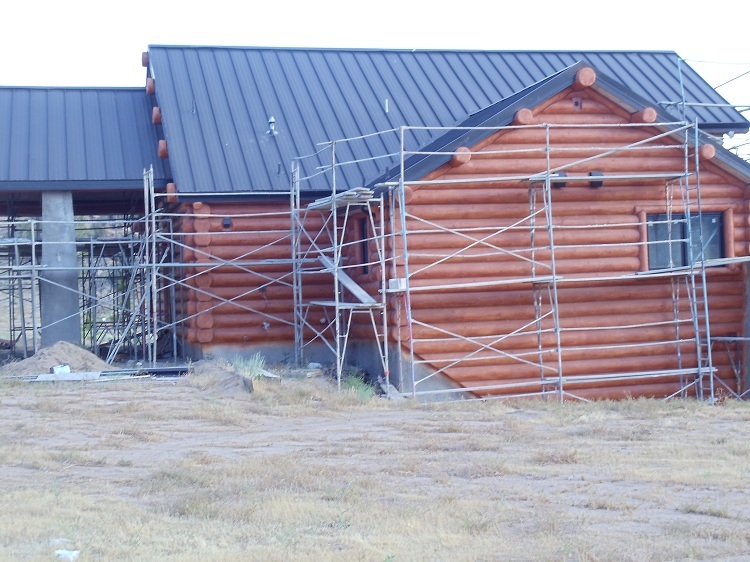 The cost of labor for a standing seam metal roof will generally be quite high due to specialized skills and tools required to install it. You may expect to pay anywhere from $800.00 to $1400.00 per 100 sq. feet for a typical standing seam metal roof fully installed (materials plus labor). Some roofing and building materials supply companies may offer discounts on purchases that are paid in cash. While it is true that using credit cards is more convenient for customers, it is more of an inconvenience for the store due to merchant credit card fees and potential charge-backs. If you are a DIY type and you make it clear that you can pay for the purchase with cash, then the supply store might be more willing to give you a discount. Should you Consider a Do It yourself Approach? If you have the time and skills necessary to install standing seam metal roofing on your small garage or shed, then you can save a lot of money by doing installation by yourself or with some help from a friend. If you do not have the ability nor experience, it is best to leave this job to the professionals. There is a high chance of you making multiple mistakes, especially if you have zero experience with metal roofing. Not to mention that the whole process can be very dangerous. If you choose to hire a contractor, make sure that you are involved in choosing your materials for your new roof, as well as asking specific questions to help you better understand benefits and advantages of a particular system. 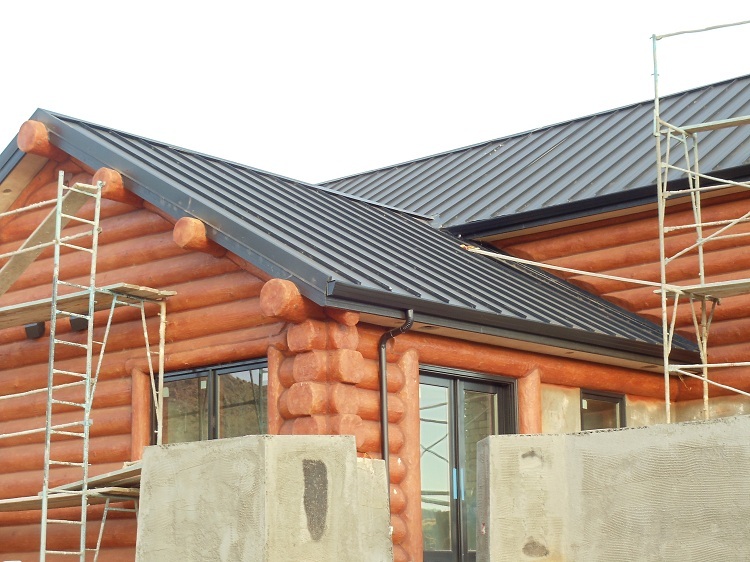 Before purchasing anything from the store and availing the services of any contractor, you should first ask about the warranties that come along with the standing seam metal roofing and other products, and the contractor’s services. If a certain option seems a little too expensive, weigh it out with its warranty. It would not be a bad idea to go for a more expensive contractor if a lifetime warranty is being offered on materials and labor.